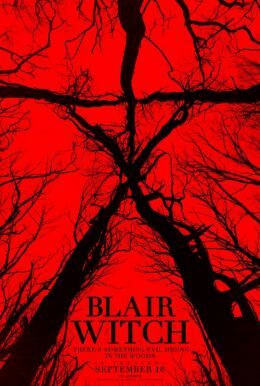 A group of college students venture into the Black Hills Forest in Maryland to uncover the mysteries surrounding the disappearance of James sister who many believe is connected to the legend of the Blair Witch. At first the group is hopeful, especially when a pair of locals offer to act as guides through the dark and winding woods, but as the endless night wears on, the group is visited by a menacing presence. Slowly, they begin to realize the legend is all too real and more sinister than they could have imagined.